You can also find me on Zillow! 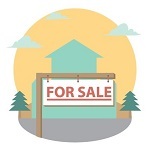 Looking to purchase a new Havasu home? Have you looked at your credit score lately? It needs to be in as good a shape as possible to get the best rates possible. This may take some time for you Havasu home buyers. So, even if you're still six months to a year away from buying a new home, learn how to increase your credit score now so you're in a great position to start off. The first step for Havasu home buyers to take to increase their credit score is to pull their credit report. AnnualCreditReport.com offers one free report every 12 months from TransUnion, Experian and Equifax. And, after the Equifax security breach from earlier this year, this is more important than ever. Check it for errors. All three agencies include links to how to dispute information on your report. Just click on the agency's name to be directed to their dispute department: TransUnion, Experian and Equifax. You will be required to provide detailed information about the error as well as proof. Do this right away because it can often take the longest time to clear up. What is the Ideal Score? 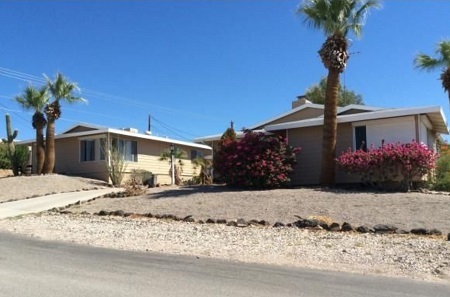 A perfect score for any Havasu home buyer is 850. However, only one in every 200 people in the US achieves perfection. Most lenders want to see a score of at least 620, while some FHA loans require as low as 580. However, if you apply for a home loan with a score of 750 or better, you're sitting in the cat bird's seat. You receive the lowest interest rates. And lenders fall over themselves for your business. But, how do you get there? Lenders want to see responsible use of credit. Ideally, the balances on your credit cards should be no more than 30% of the limit. Better yet, shoot for 10-20%. This boosts your scores up tremendously. Pay Down or Pay Off? For Havasu home buyers maintaining a low balance is optimum. However, a zero balance may not be. That's because lenders consider the length of time you've managed your debt as well as the amount of debt you carry. Paying off older cards and closing them down may actually increase your debt ratio and hurt your score. For example, let's say you have three credit cards with limits of $5000 each. Your balances on each run $1500, $1250 and $200. That puts your debt-to-credit ratio at 19.7% ($15,000 total credit limit for all three cards divided by the $2950 balance). You think, "I'll just pay off the $200 balance and close the account." If you do that, your debt-to-credit ratio increases to 27.5% ($10,000 total credit limit for two remaining cards divided by the $2750 balance). Talk to your lender to before you make any changes. They can help you determine which steps are the best to take to improve your creditworthiness. Being late by even a day lowers your credit score. During the holidays, it's easy to forget making a credit card, car loan, or utility payment. Don't let this happen to you. Set up automatic payments wherever possible. Of course, you need to have the funds in the bank at the time of withdrawal. But at least you'll never miss your due date ever again. Can't quite reach the 750 mark before you purchase your next Havasu home? Keep paying down debt after you move in. Then, when your credit score hits 750 or higher, you may want to consider refinancing for a better rate. It may not be the first option to take, but it certainly is an option down the road. 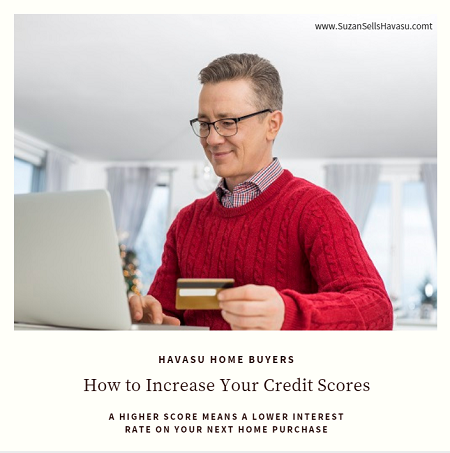 Your credit score factors greatly into whether or not you'll be approved for your Havasu home purchase. It also weighs into what interest rate you receive. For Havasu home buyers, the task is clear. Whip your credit score into shape before you apply for a home loan. You'll potentially save thousands of dollars in interest as well as hours of stress if you do.